Will Wade looks to secure his second top-100 recruit in as many seasons with 2017 point guard Lavar Batts. 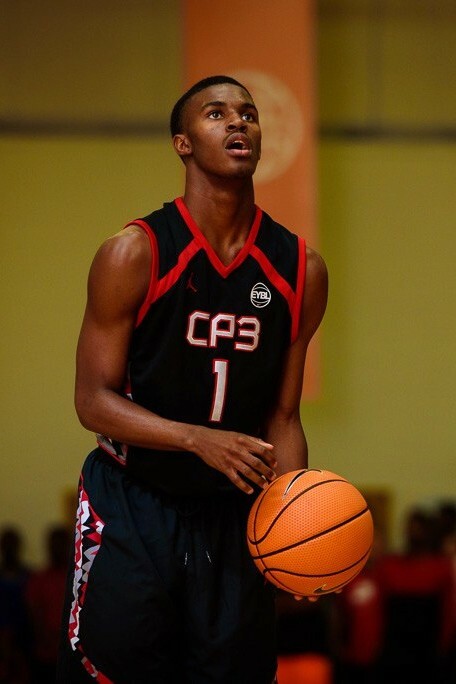 VCU got that much closer to landing one of the better guards in the 2017 class, making the final two of 6’2 point guard Lavar Batts. The Concord, NC native had previously trimmed his list two seven including the likes of Oklahoma, Georgia, Butler, Florida State and Nebraska alongside the Rams and Tigers. Will Wade has been VCU’s primary recruiter of Batts since extending an offer last October and has been present at a number of the rising high school senior’s games. Clemson would join a number of schools to later off this spring, officially reaching out to Batts this past April. Batts is the No.99 player in the 2017 class according to ESPN.com, No.92 on 247Sports.com and the No.95 on both Rivals.com and Scout.com. The Rams will graduate starting point guard JeQuan Lewis from next year’s team and with that have made quality point guards a majority priority for their 2017 class.